A major scheme to upgrade the gas mains in Wolverhampton due to start today has been postponed due to engineering issues. 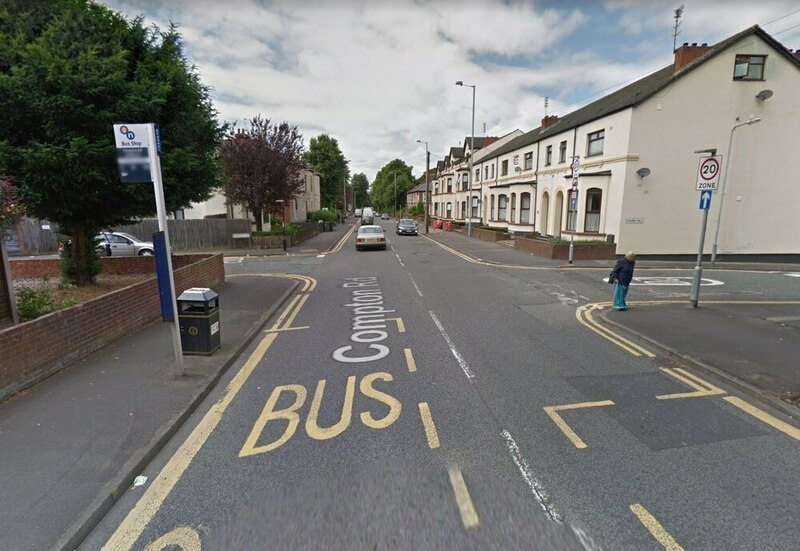 Work on the scheme in Compton Road, expected to last for two weeks, has been rescheduled. Gas distribution company Cadent has apologised for the hold-up. Motorists had been bracing themselves for a fortnight of delays as Compton Road between Crawford Street and Hartley Street was due to be closed. Cadent said it would be liaising with householders and businesses and informing them as soon s a new date has been agreed. The work will replace ageing iron mains with tough plastic pipes that will last at least 80 years. Stephen Murray, who heads Cadent’s gas mains replacement programme in the West Midlands, said: “We’ve had to reschedule the project as a result of engineering difficulties. The project is part of a package of work to revamp Wolverhampton’s gas network and wider £65 million investment in the West Midlands gas network. So far this year 11kms of new gas pipes have been installed across the city.